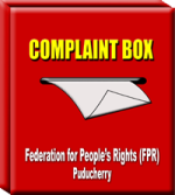 Acts & Rules – Federation for People's Rights (FPR), Puducherry. The Scheduled Castes and Scheduled Tribes:(Prevention of Atrocities) Rules, 1995. 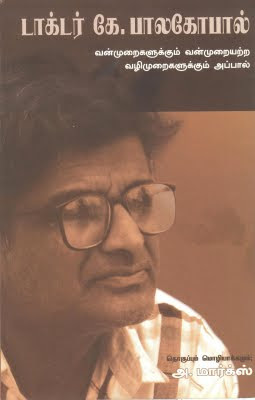 The Scheduled Castes and The Scheduled Tribes (Prevention of Atrocities) Act, 1989.